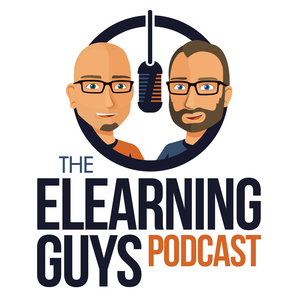 The eLearning Guys is a discussion show about Articulate Storyline development and all things e-learning by two guys passionate about education, multimedia, creativity and problem solving. 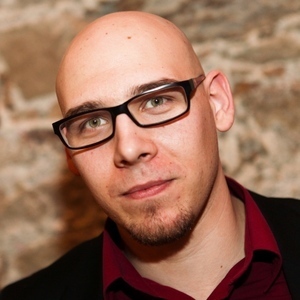 Nejc and David have been working in the eLearning industry for over a decade and they share their experiences with Articulate Storyline and their eLearning adventures with you. To learn Articulate Storyline on your time and at your pace, visit https://www.masterstoryline.com. In this episode we were joined by David Anderson from Articulate. We discussed how David started in e-learning, the Articulate community, and what new features are coming to Storyline in the near future. Dave and Nejc are back and share why they have been away for a while. How to minimise the next button, why do we use green boxes over videos and the mystery of the grey lines. Nejc and Dave talk about Storyline's Modern Player, some bugs they encountered and share some tips. 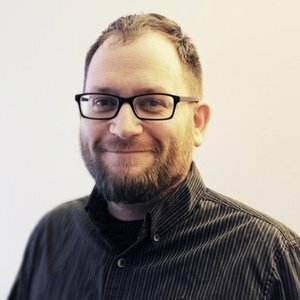 Nejc tells us about a complex dial interaction he was working on and Dave shares more newbie mistakes in Storyline. 4 Storyline tips, 3 newbie mistake and a bonus question. Nejc and Dave talk about Storyline updates from November that they missed, share some great tips and discuss more newbie mistakes. Nejc and Dave discuss Storyline updates, some problems and common newbie mistakes when developing in Storyline. Nejc and Dave talk about 5 of their favorite projects. Nejc and Dave talk about updates to Rise and Storyline, Nejc shares a tip about using the native Next button and then they tackle a short topic: lightboxed slide. And Nejc has a challenge for Dave. Nejc and Dave discuss keyboard shortcuts and workarounds in Storyline, some onClick problems and Accessibility in USA and Europe. And some other stuff. Nejc and Dave talk about problematic trigger order, hover states, complex drag&drop and chat with Melissa Milloway about changing the Storyline's loader animation. Nejc and David talk about the common project challenges. What you need to be careful about when using videos in your courses. How can you make your course shorter?